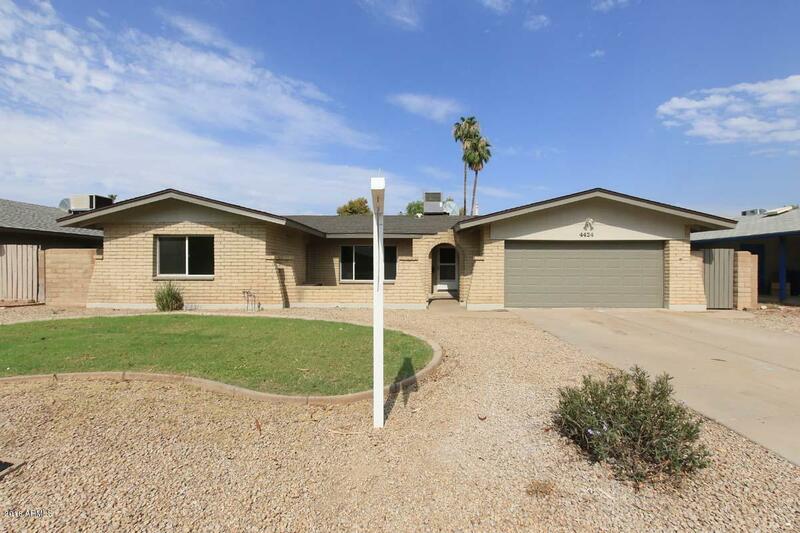 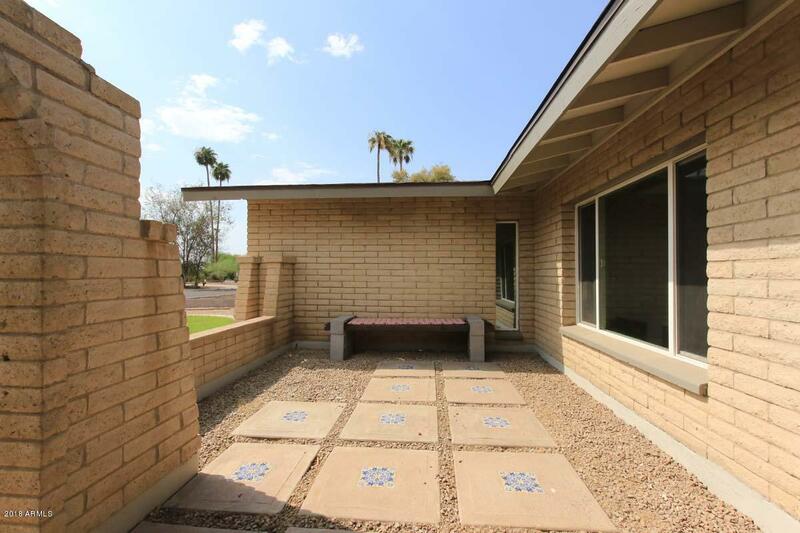 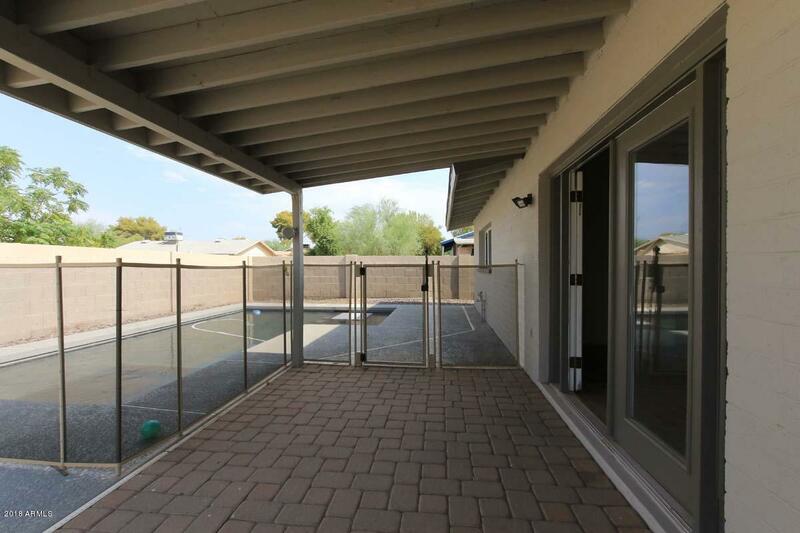 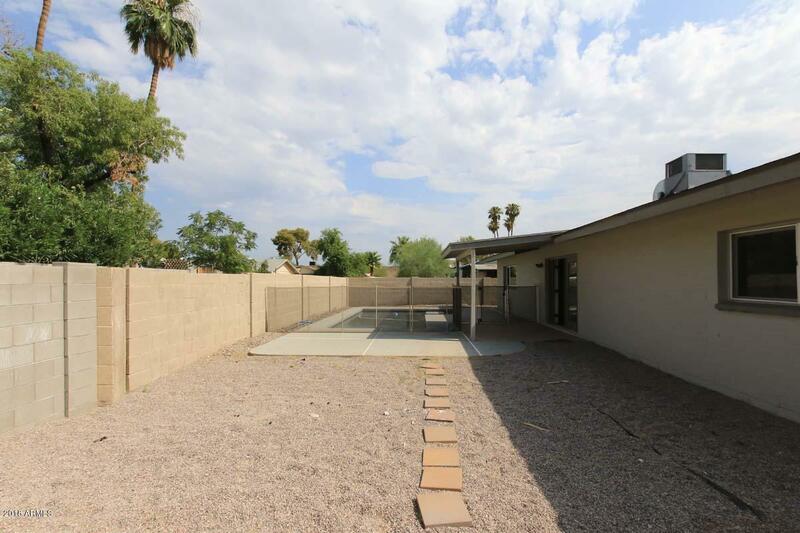 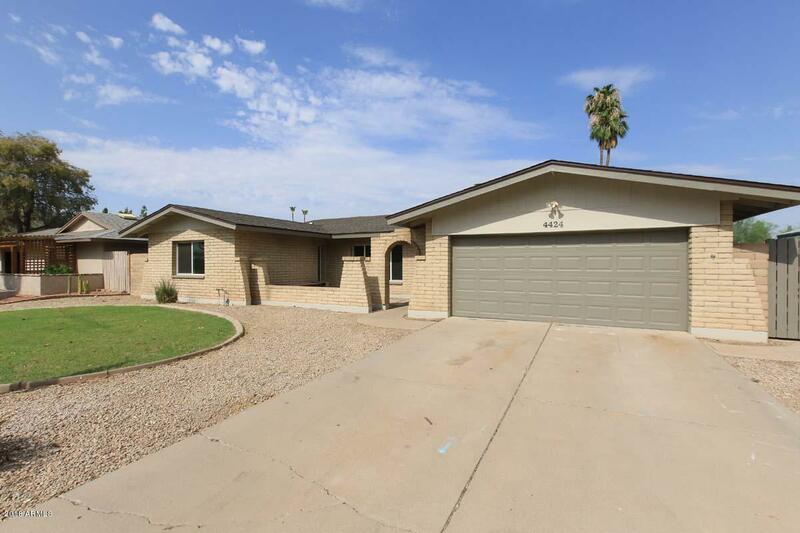 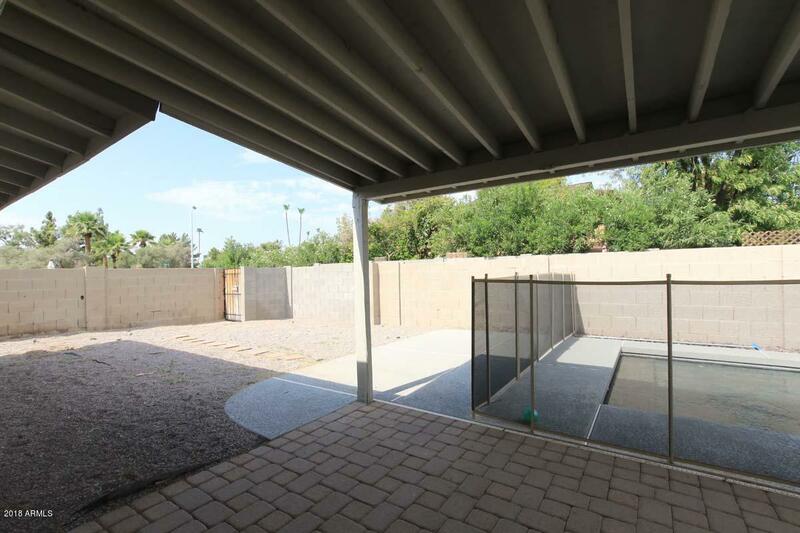 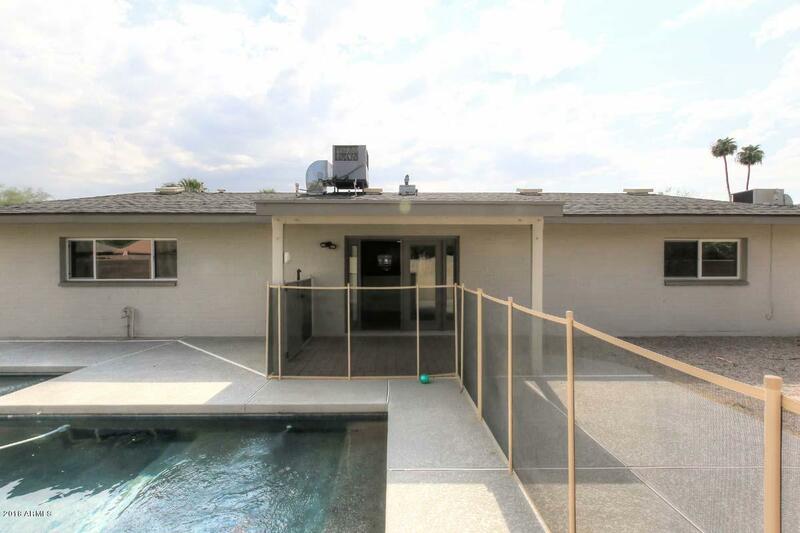 Rare single-level 5-bedroom home with split floorplan, 2 full baths and 2170 square feet. 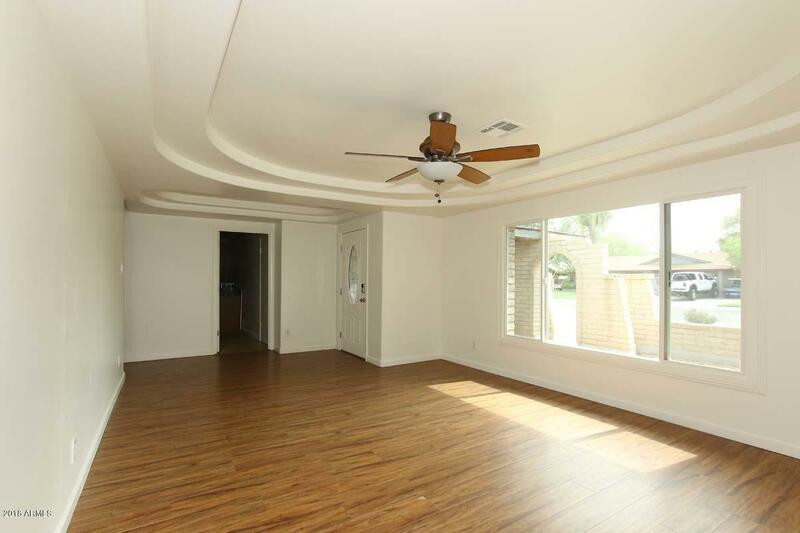 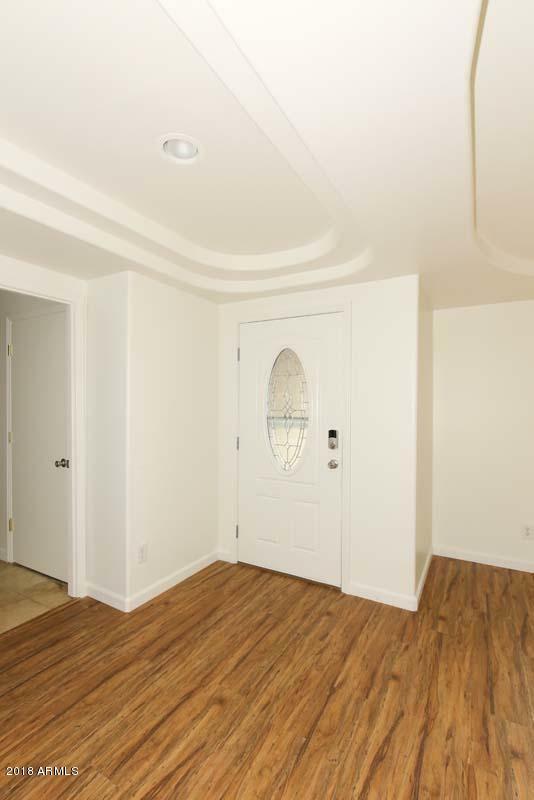 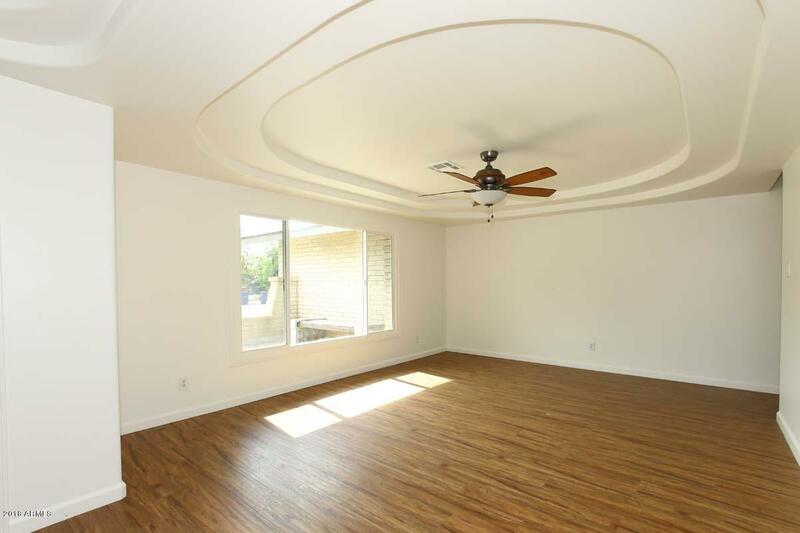 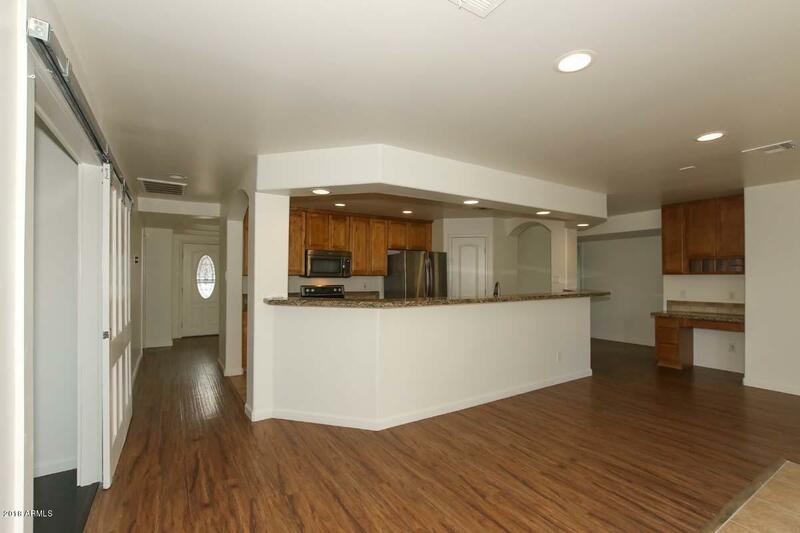 Front living room features unique coved ceiling and beautiful laminate flooring. 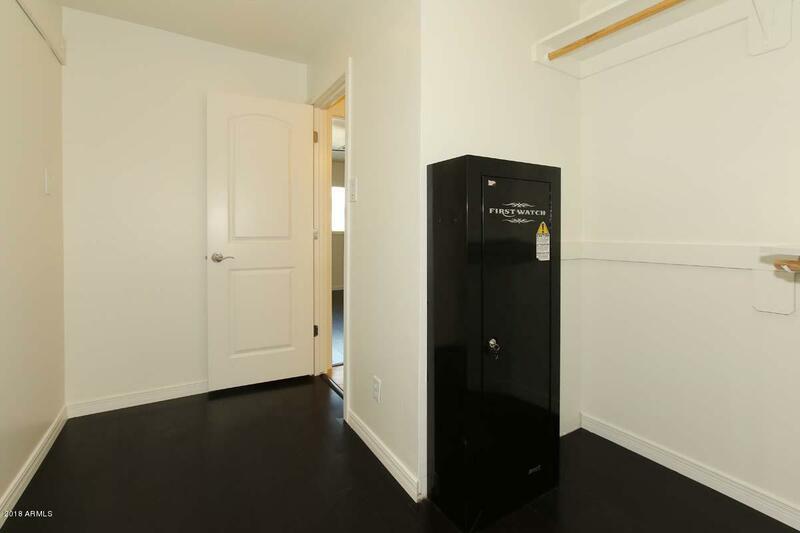 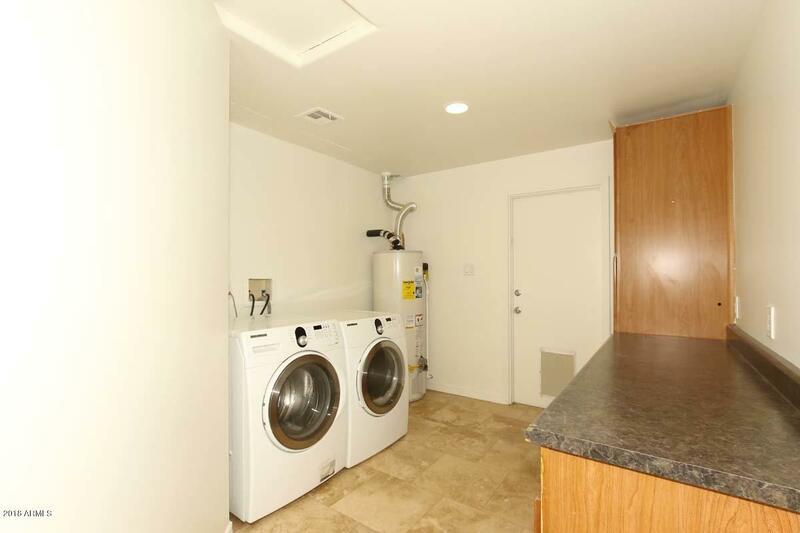 Large laundry room with built-in storage and counter space. 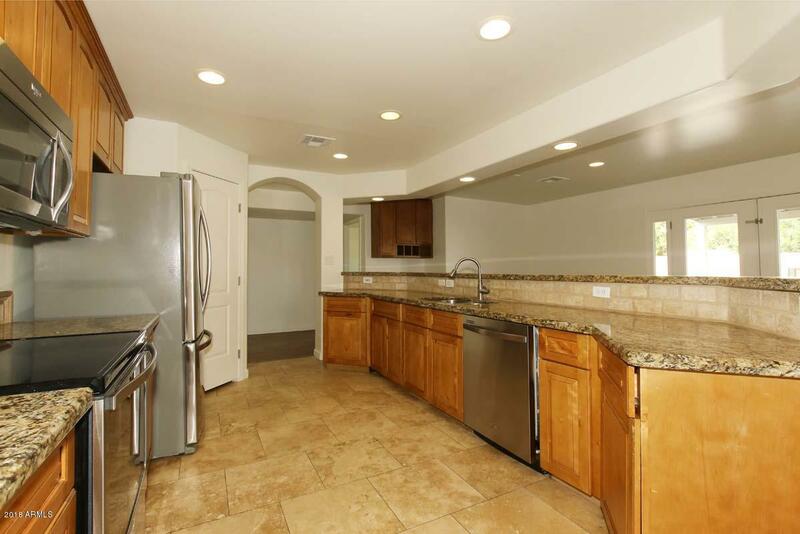 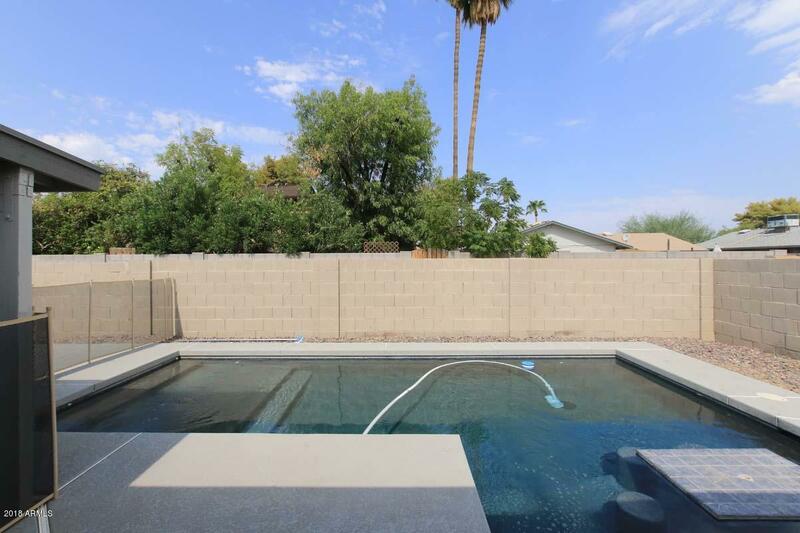 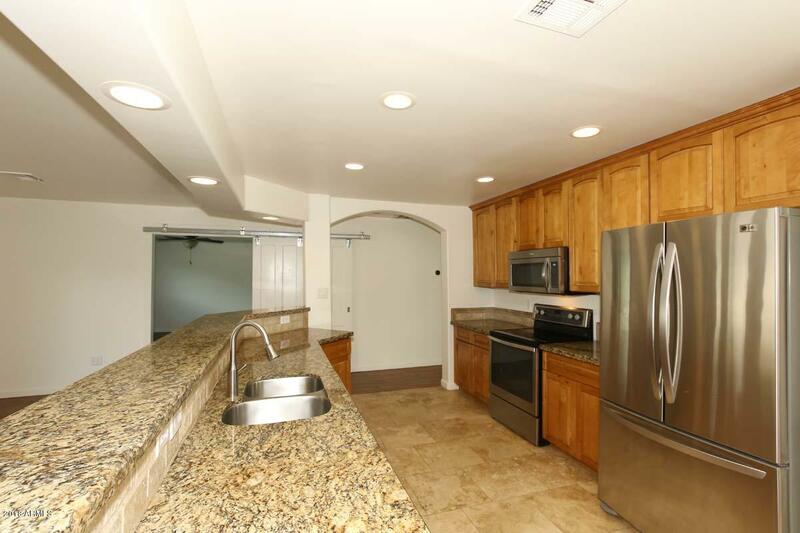 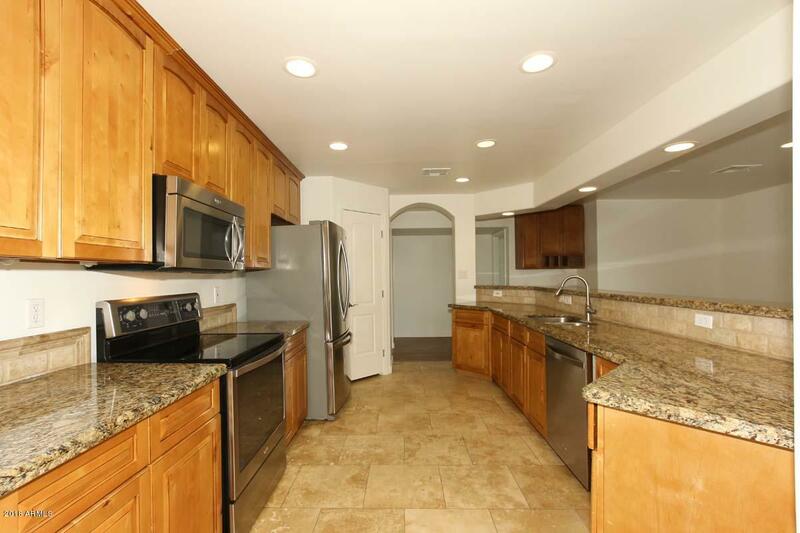 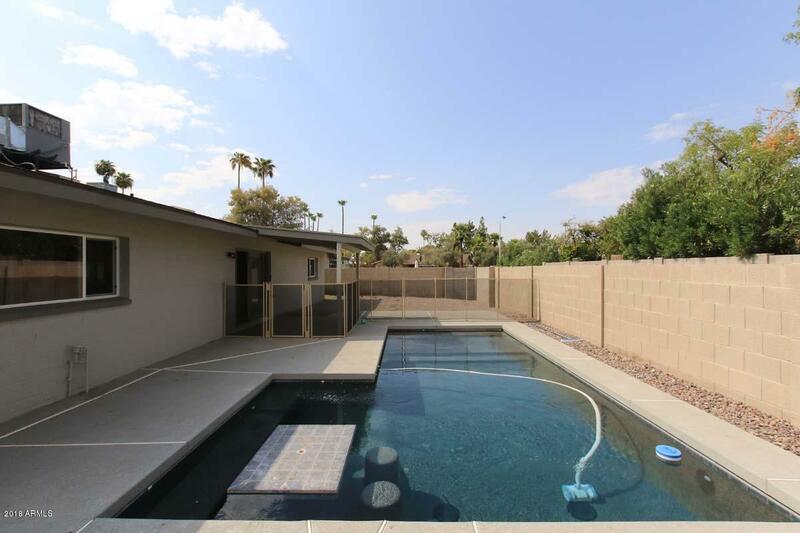 Roomy kitchen has SS appliances, pantry, upgraded solid wood cabinets, granite counters, and recessed lighting, opens to family room with built-in desk and French doors to back yard. 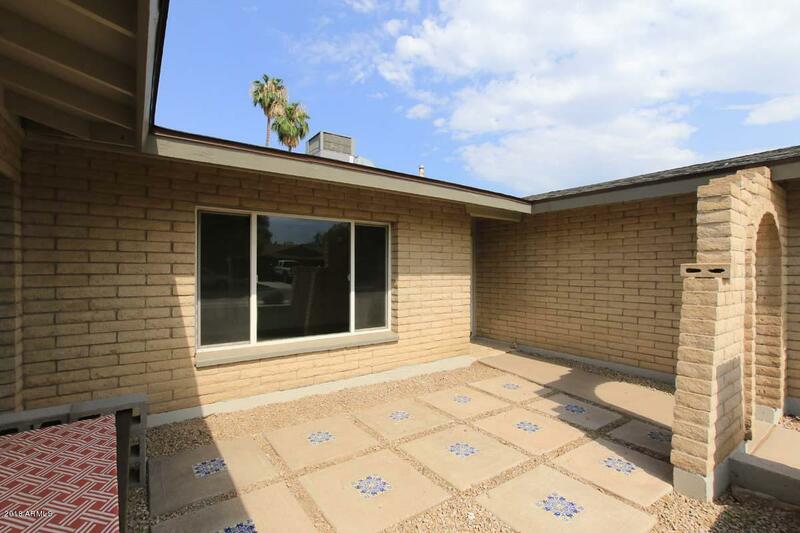 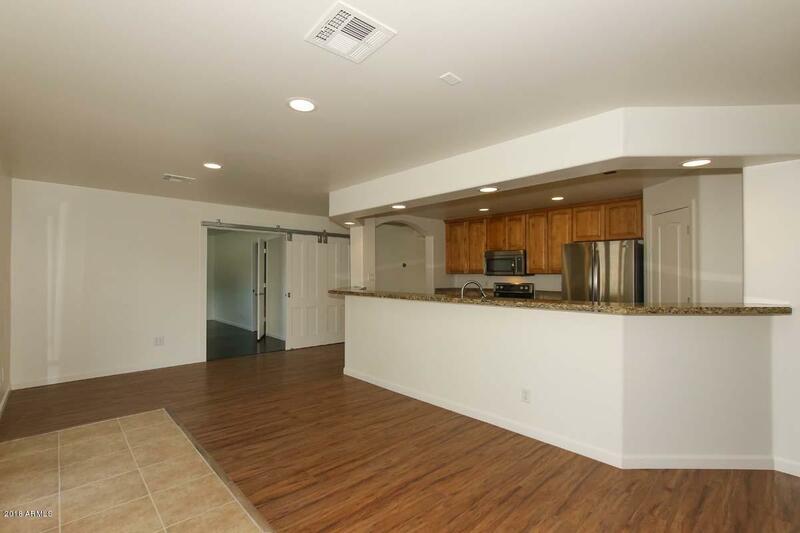 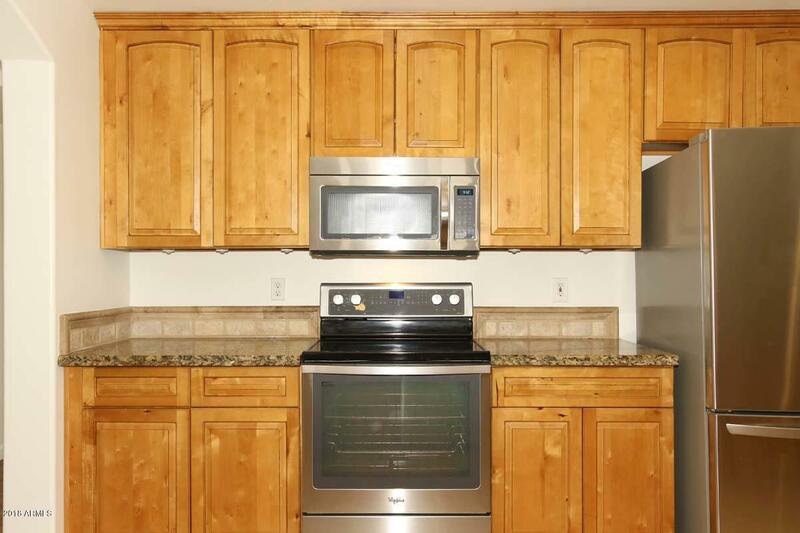 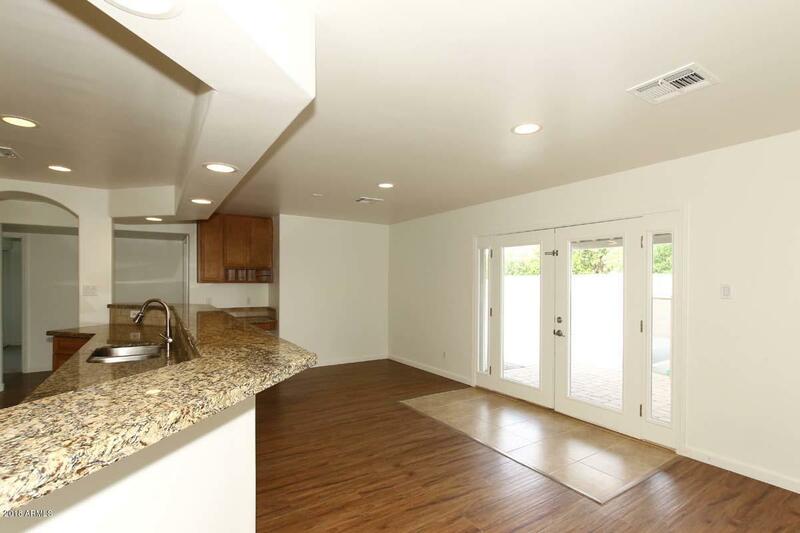 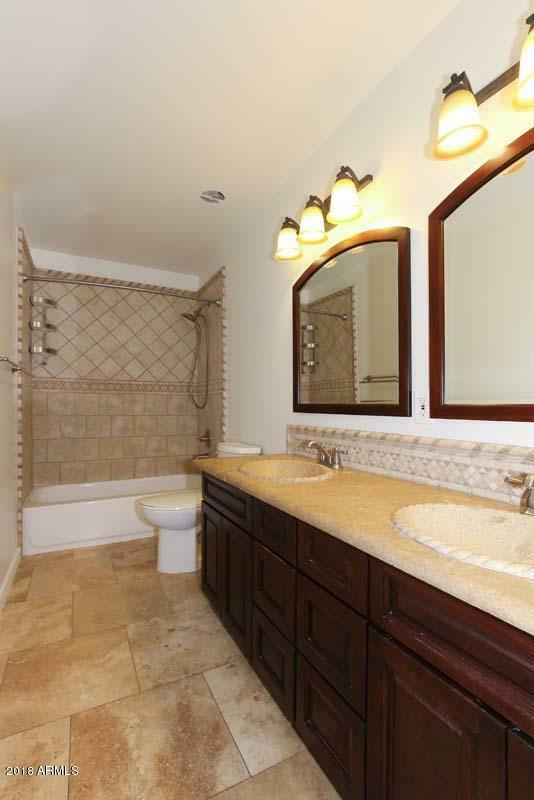 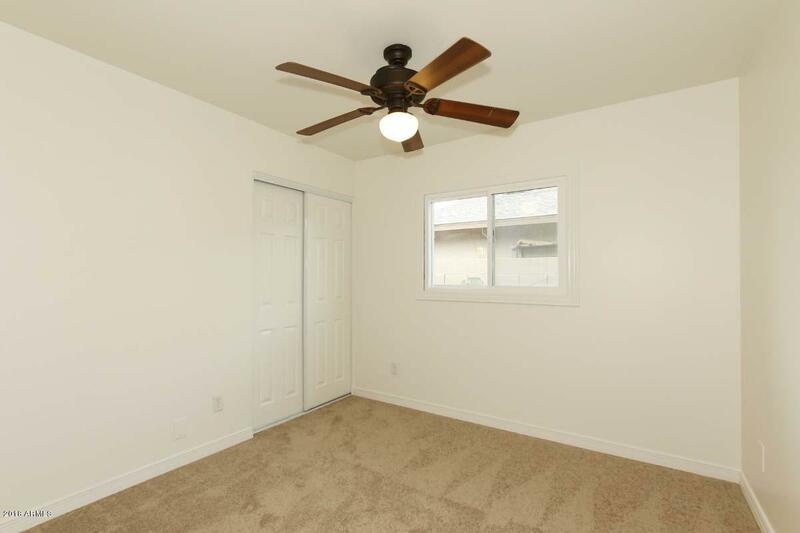 Master bedroom offers bamboo flooring, large walk-in closet, dual sinks in master bath. 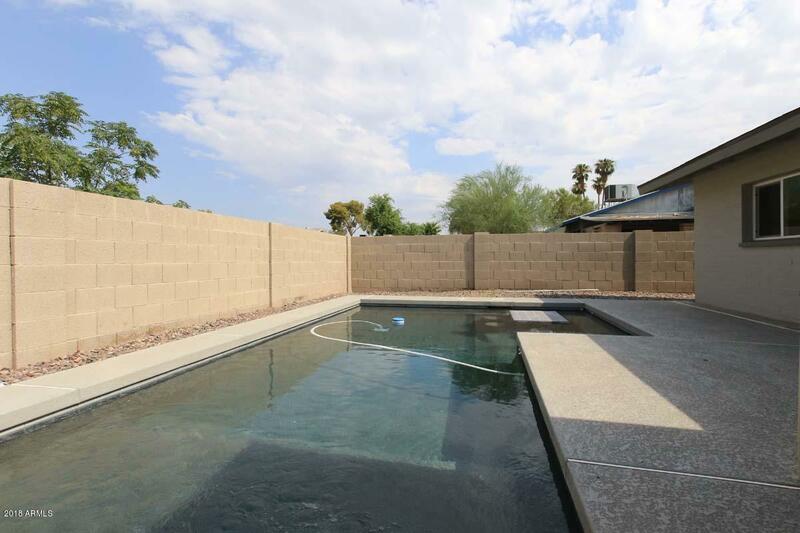 Out back enjoy your custom play pool, covered patio, and room for the kids to play. 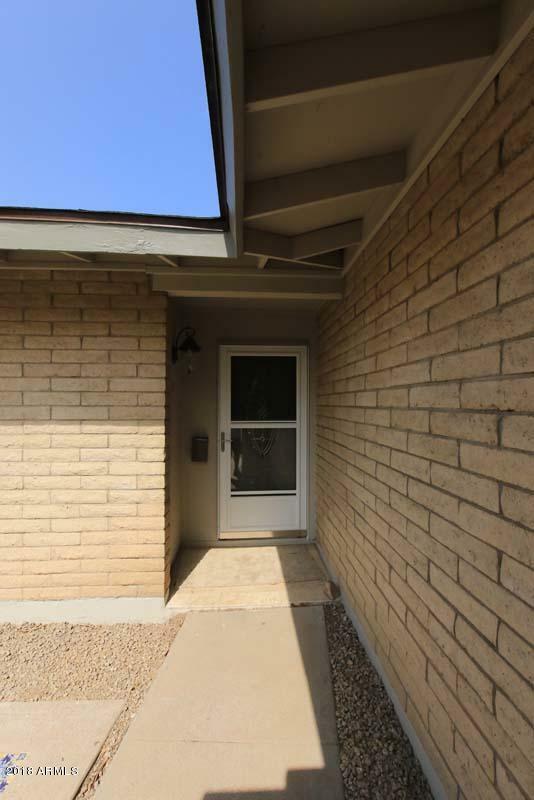 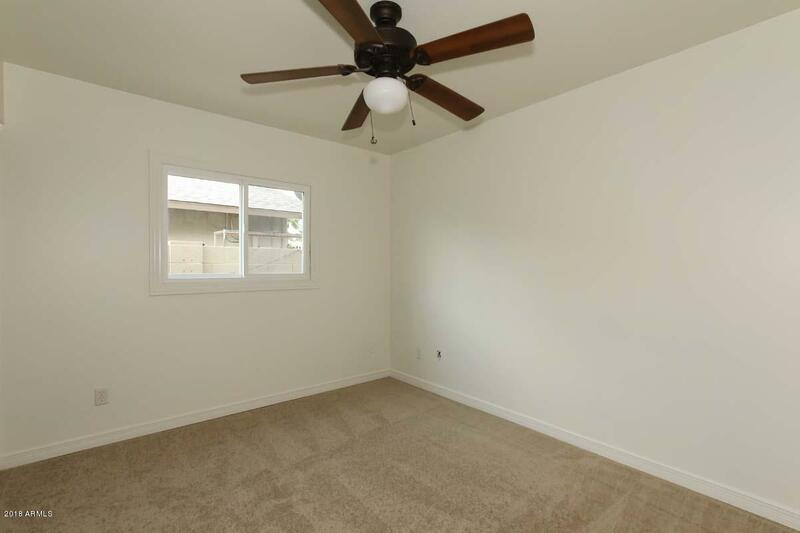 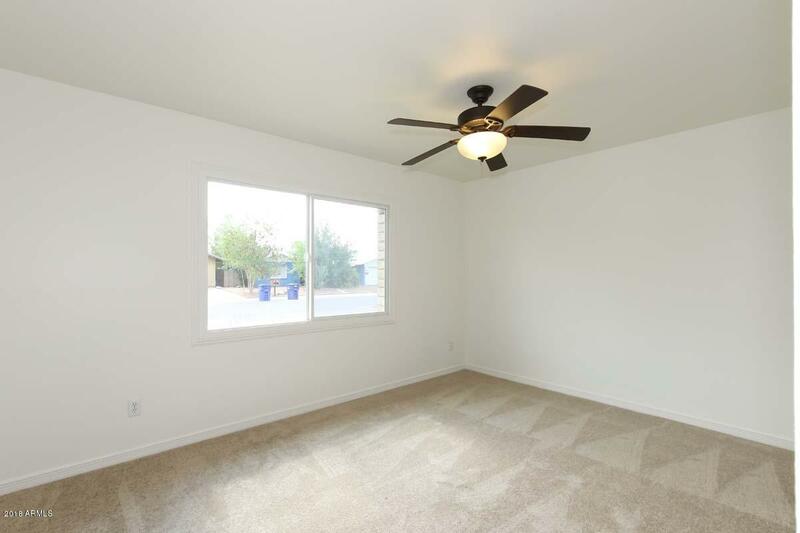 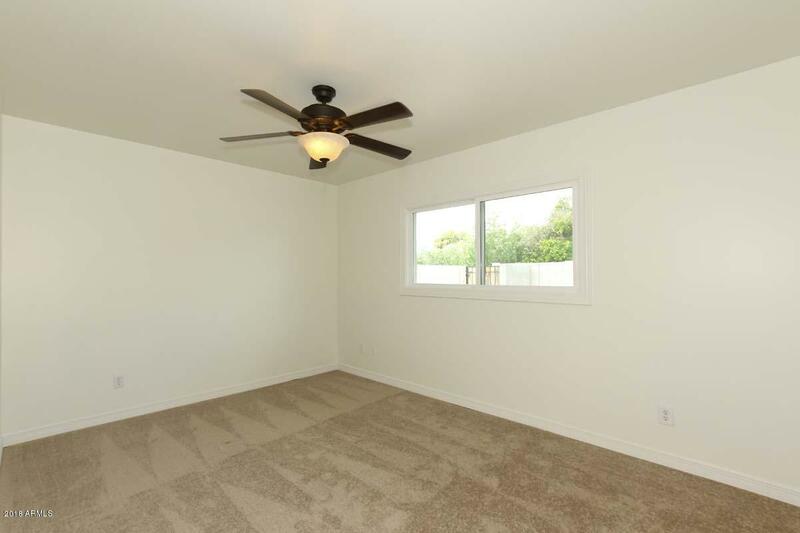 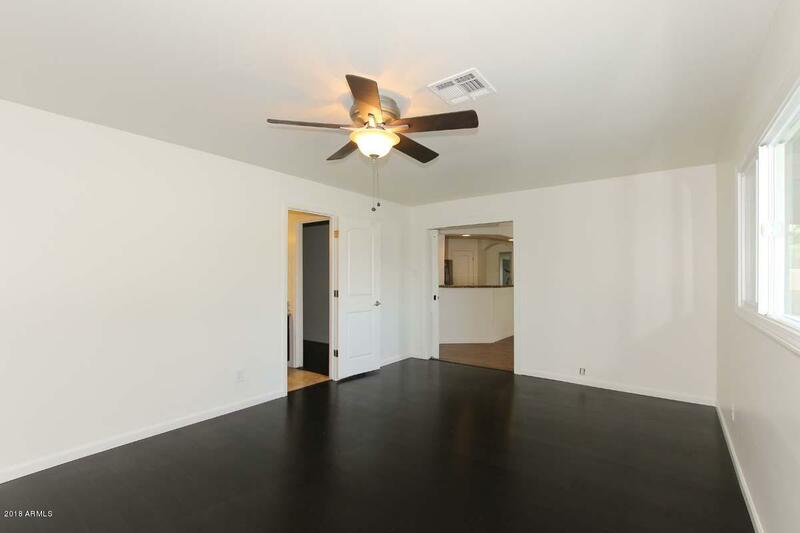 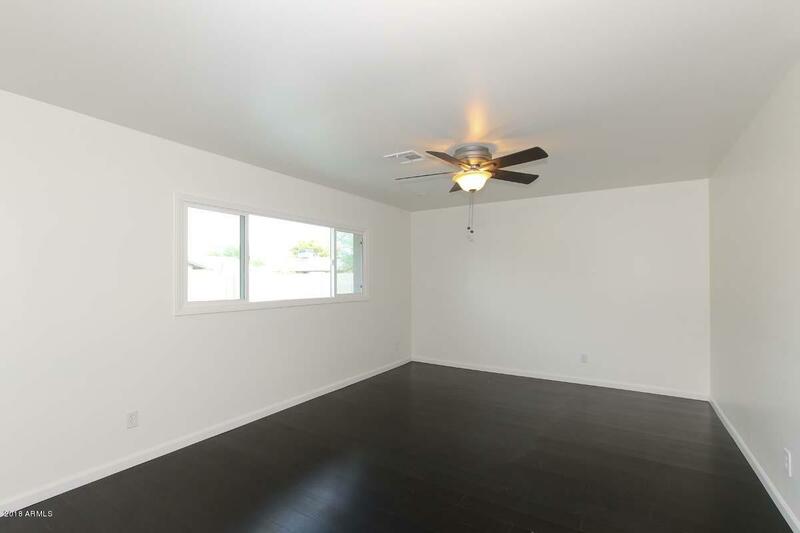 Ceiling fans throughout, dual-pane windows, new roof, new carpet, and freshly painted inside and out. 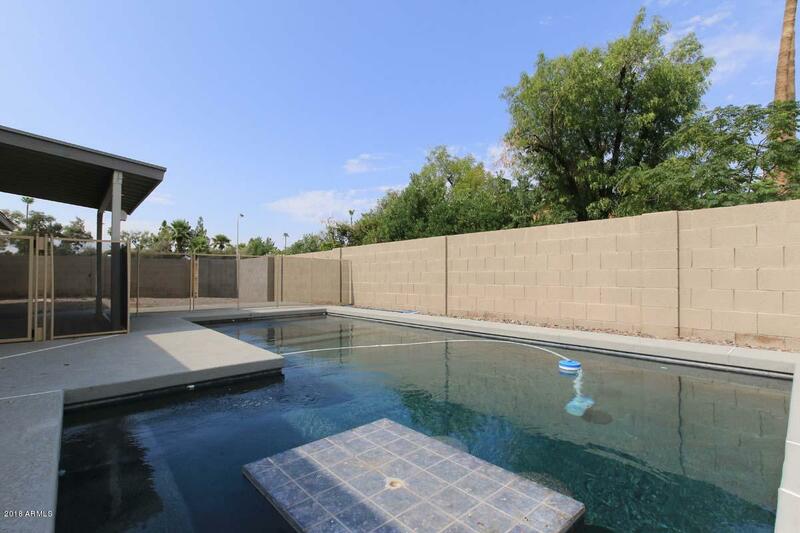 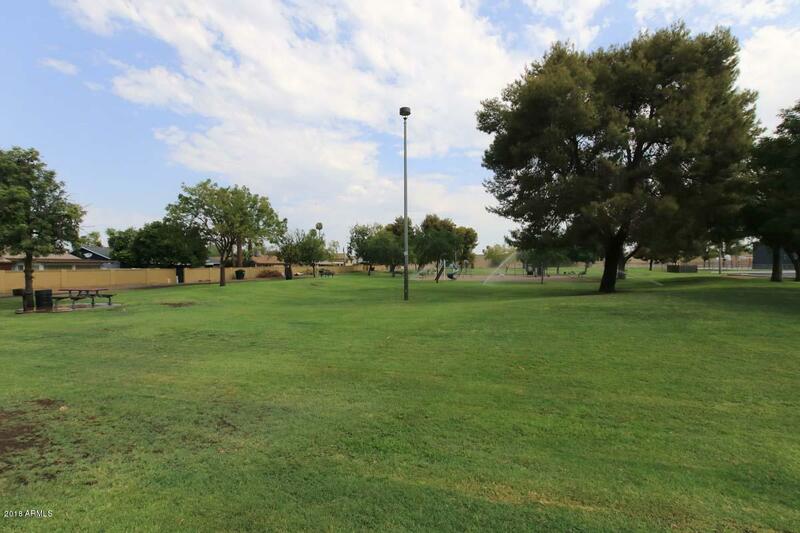 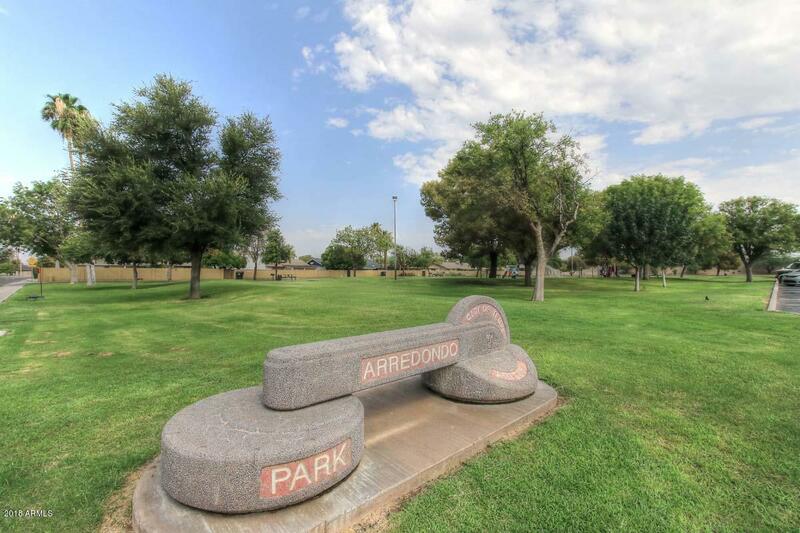 Walking distance to elementary school, park and shopping.